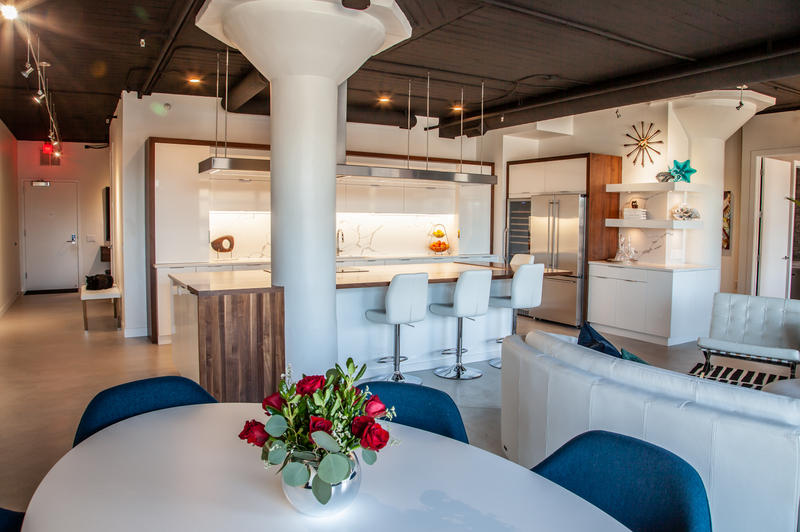 A parking garage the turned into a stunning downtown condo remodel. 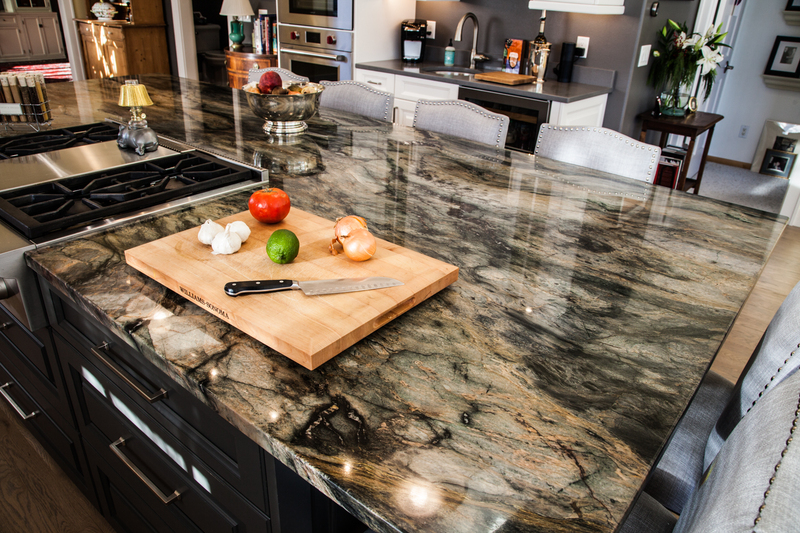 One of the most beautiful island counter tops you will ever see in this Madison condo. The colors i. . . 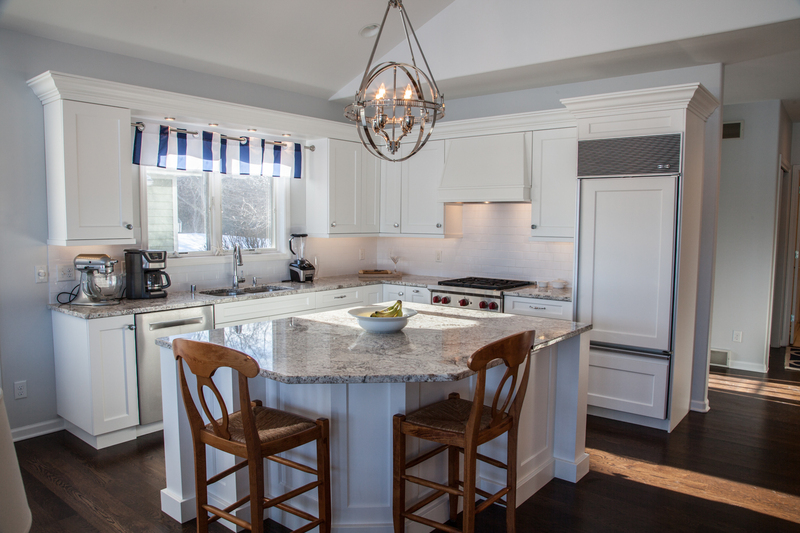 This condo in Madison looks over the water and the owner has an affinity for sailing vessels and the. . .
Stunningly beautiful condo buildout has two sided fireplace and high end appliances. Simply beautiful! 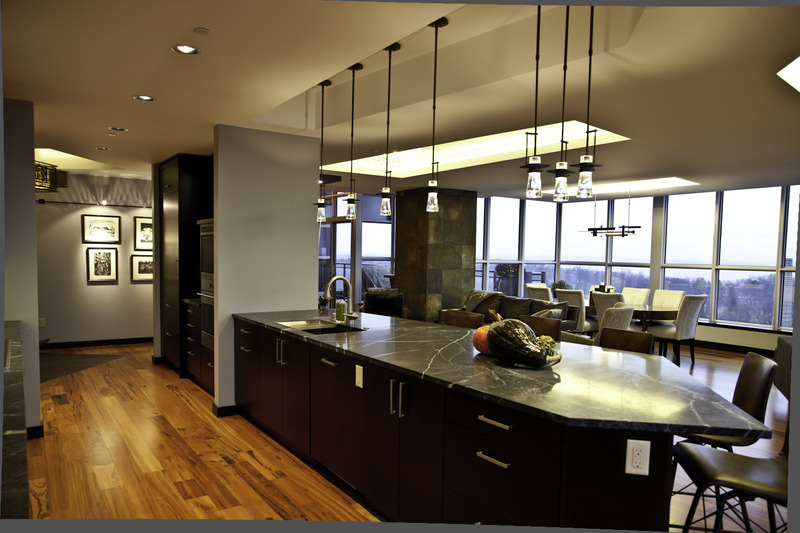 This kitchen and condo is gorgeous and the views are spectacular. 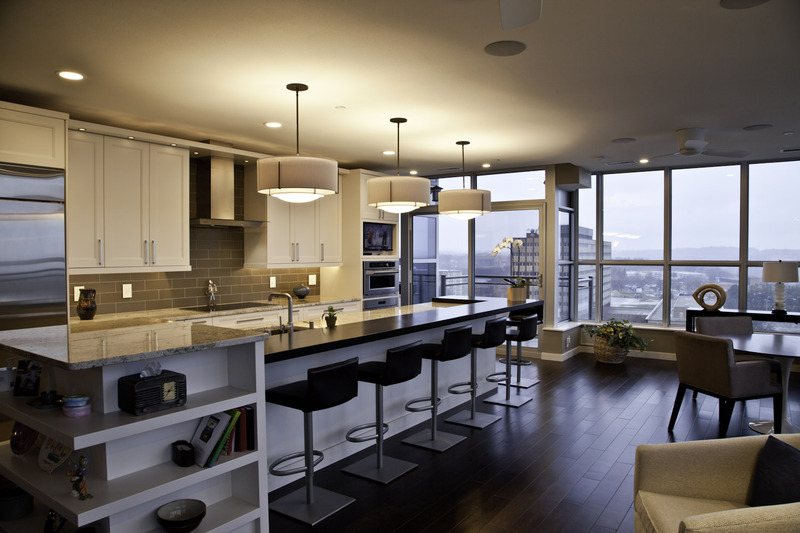 Living in a condo like this is a dream come true. Amazing!